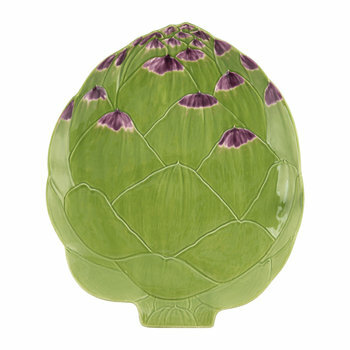 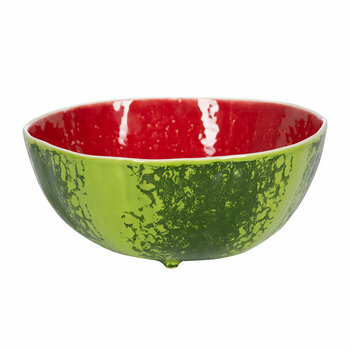 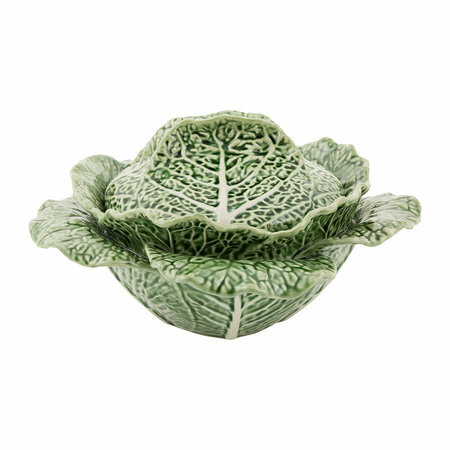 Update a dining table with this Cabbage Soup Tureen from Bordallo Pinheiro. 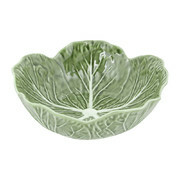 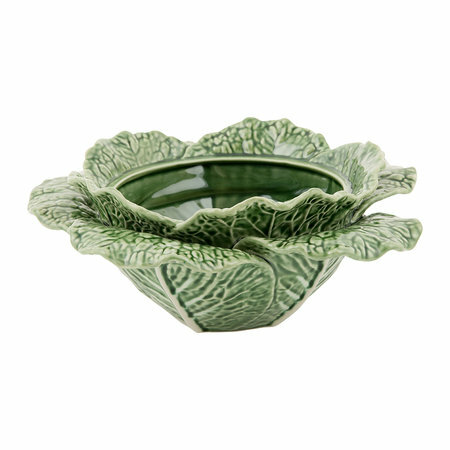 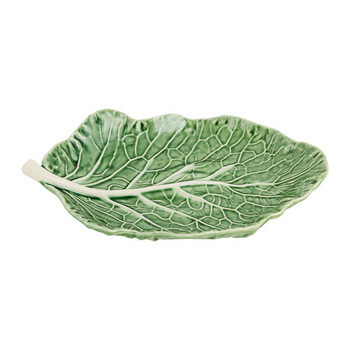 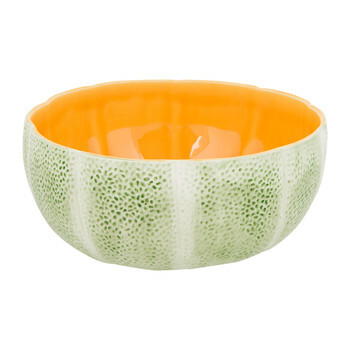 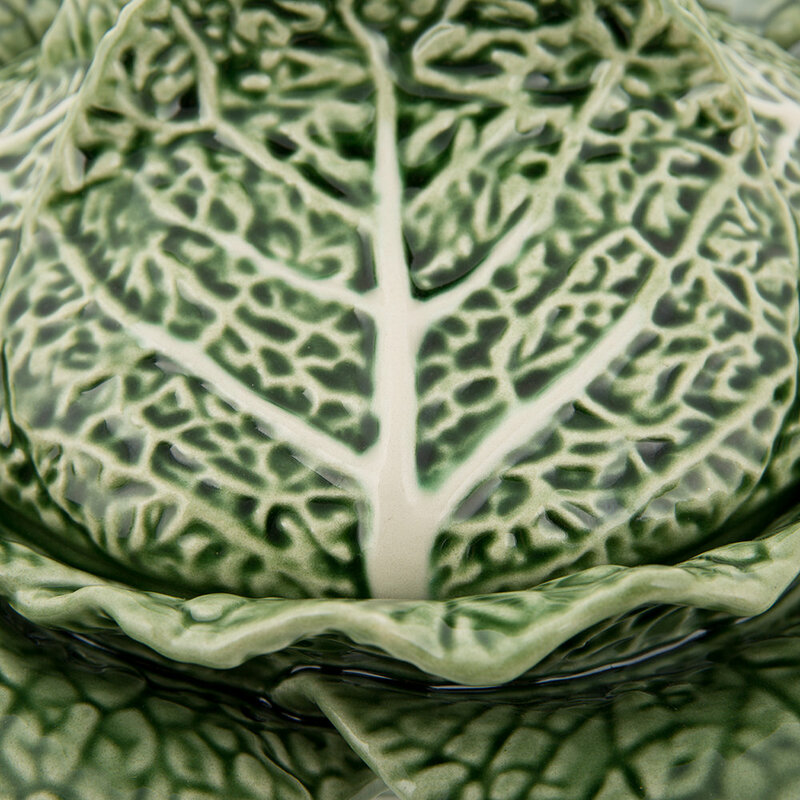 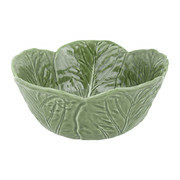 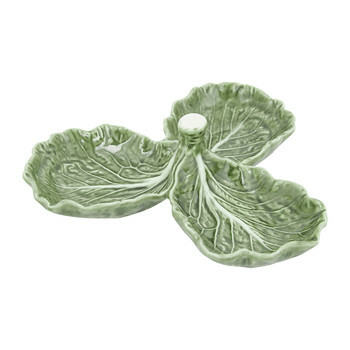 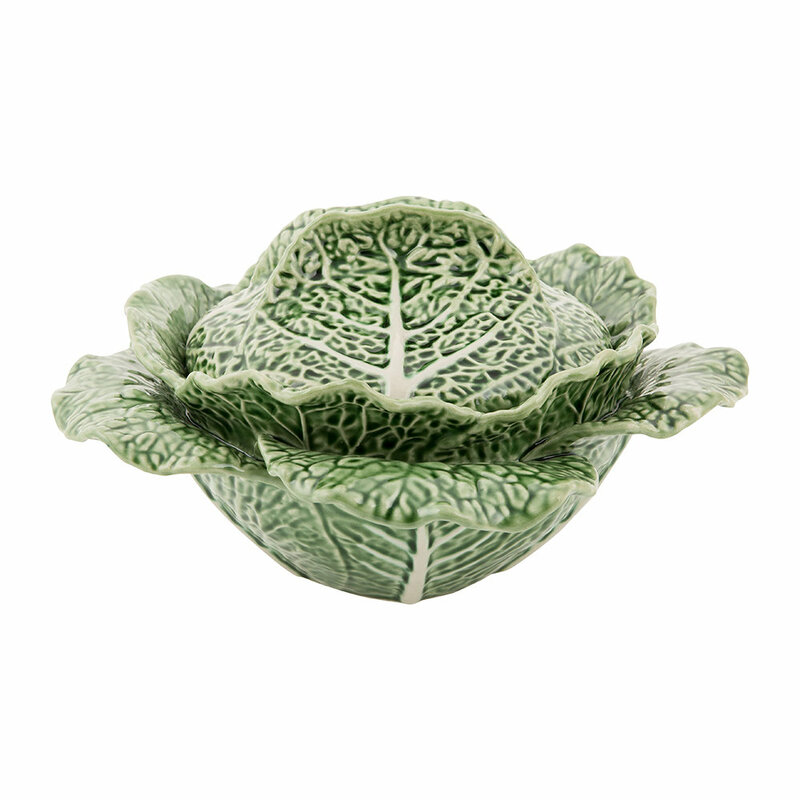 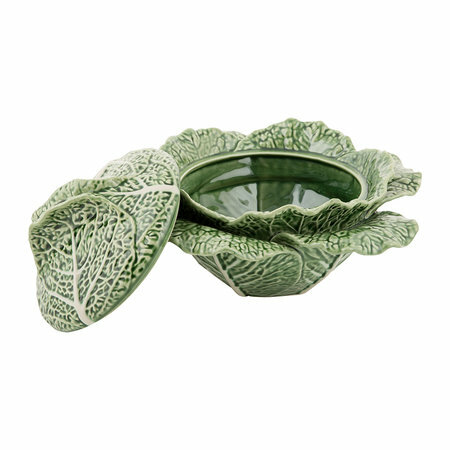 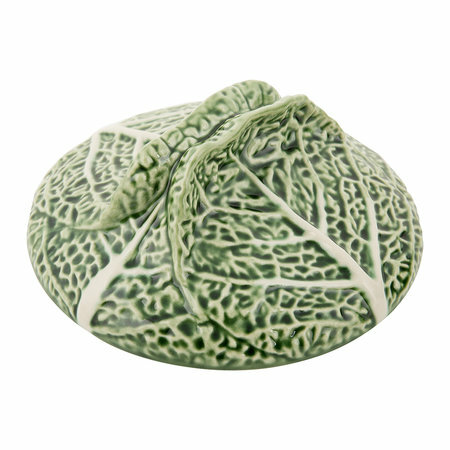 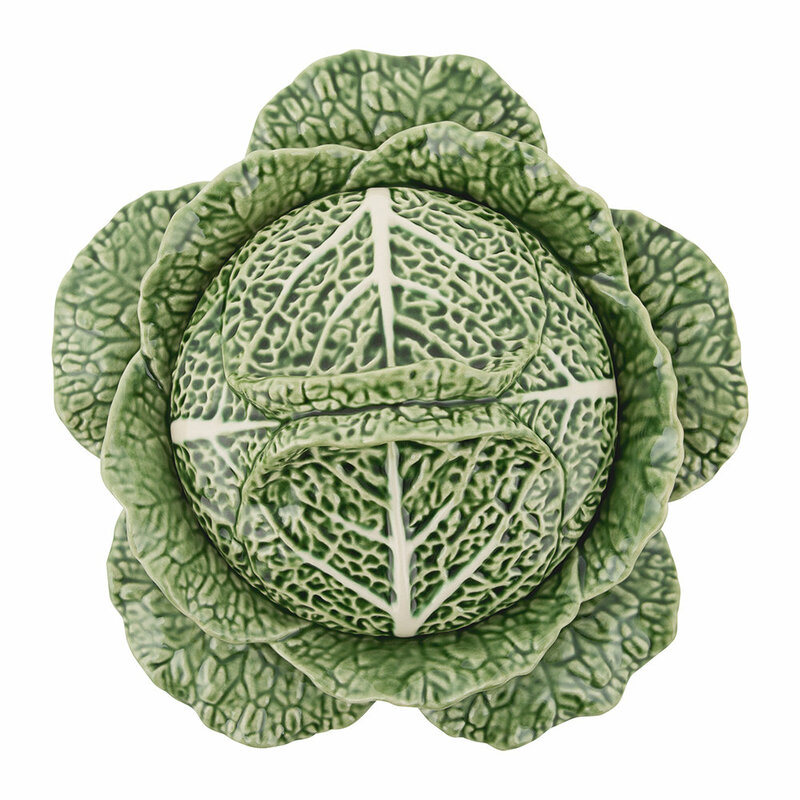 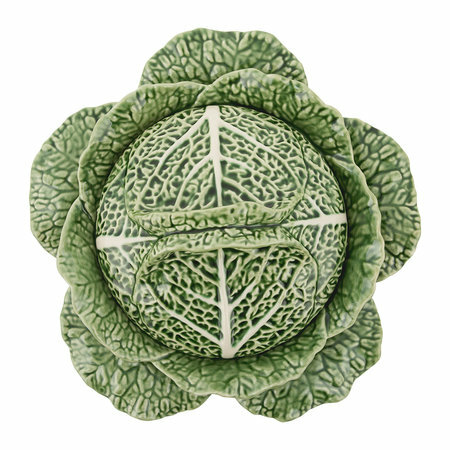 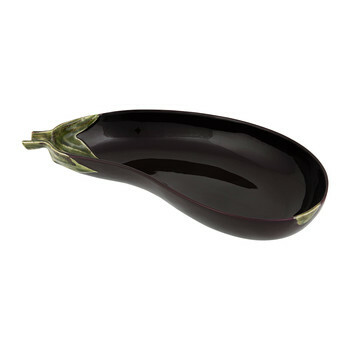 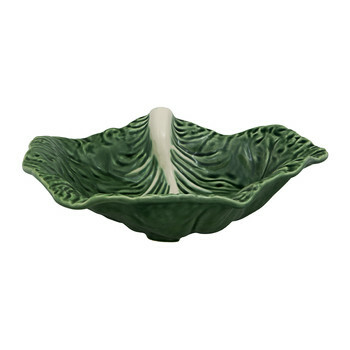 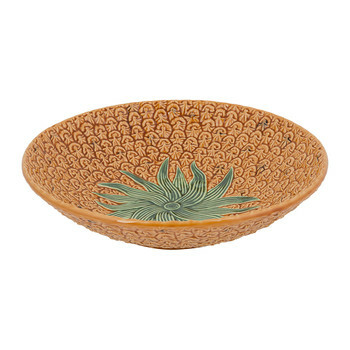 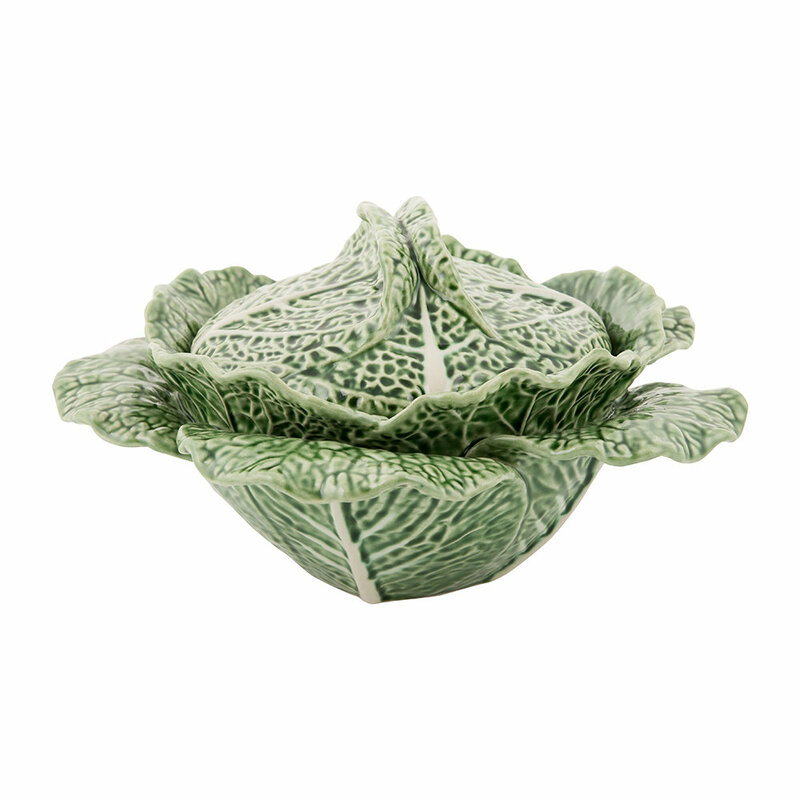 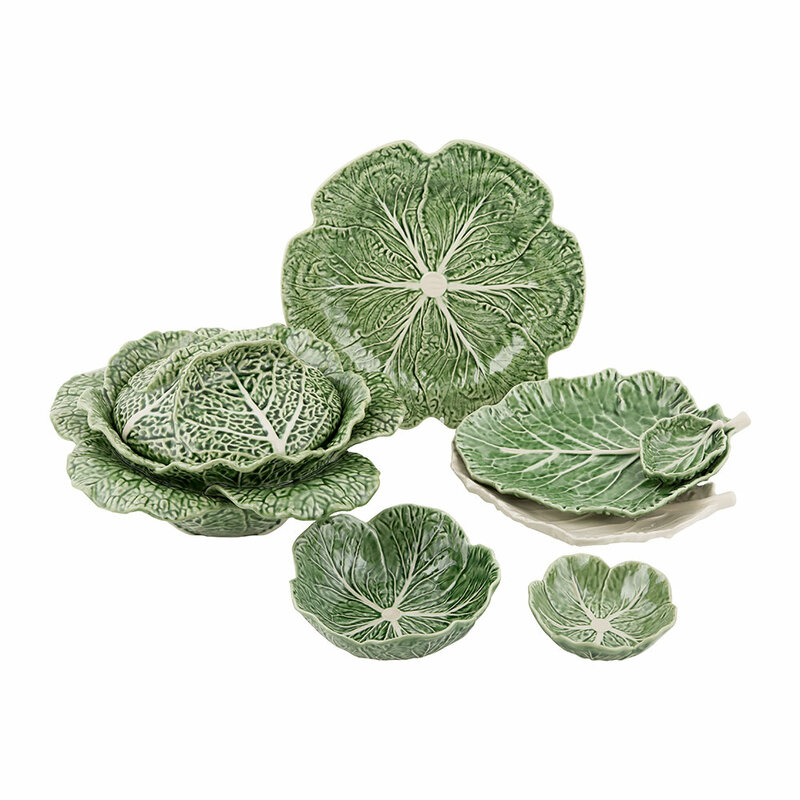 The perfect vessel to serve a delicious homemade soup, the hand painted detail depicts that of a cabbage leaf. 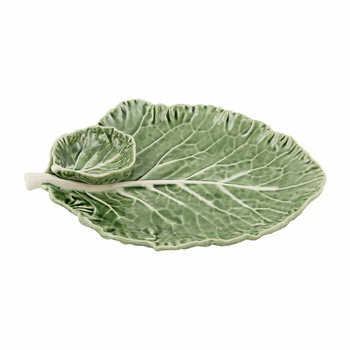 Made from earthenware there is a selection of coordinating tableware to ensure a matching appearance.